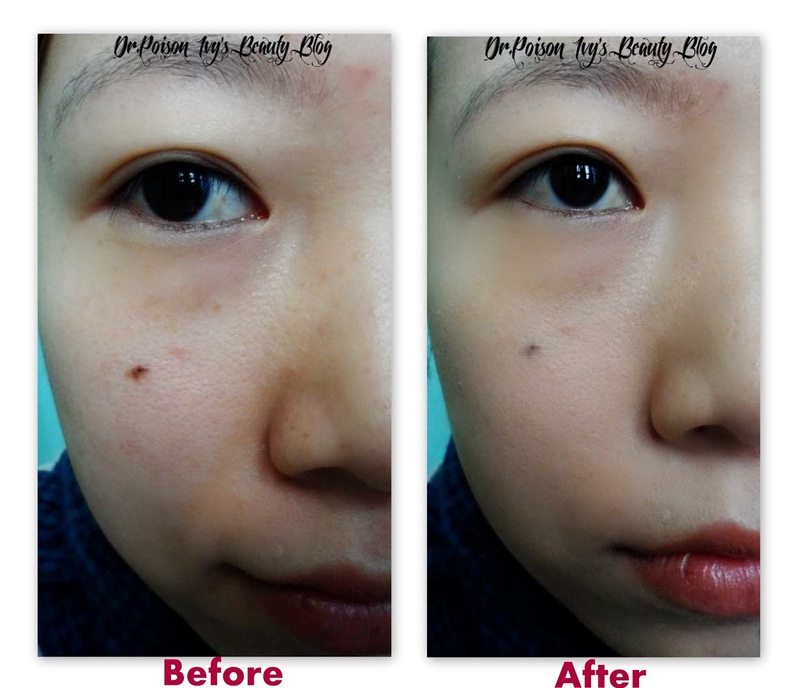 By now i guess my readers know that i love exploring and trying out new BB creams. 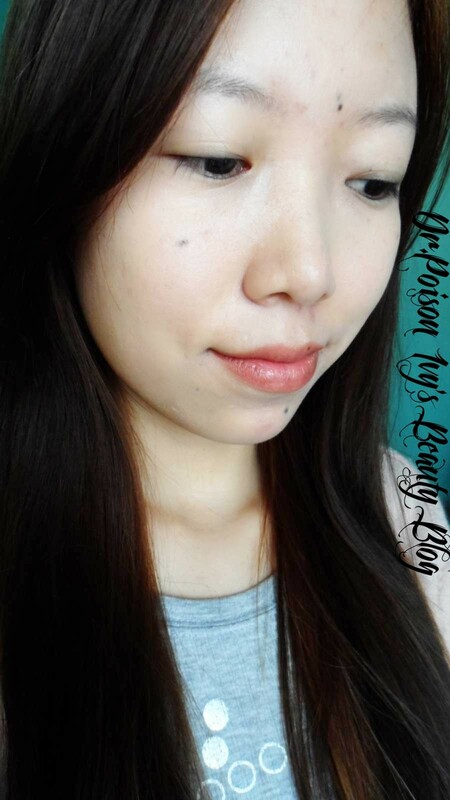 ie ETUDE HOUSE Moistfull Collagen Balm SPF42/PA++. This one is perfect for winter and you will know soon why it's on my top list at the moment. coverage to promote moist, tightened natural skin glow look. Both BB (Blemish Balm) and moisture creams combined into swirl mix. Promotes skin glow, pore coverage and natural look. 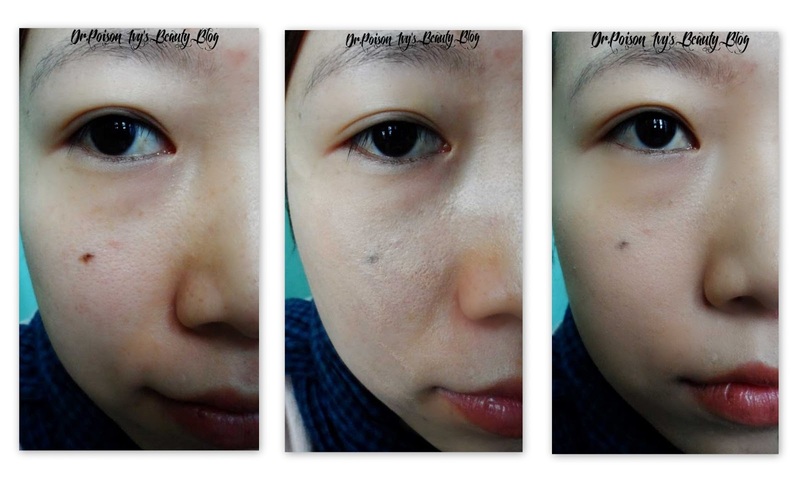 3 in 1: UV Protection + Wrinkle Improvement + Whitening efficacies. It comes in a lovely round pastel tangerine compact holder. The top portion has a very magical touch to it somewhat resembling the galxy and milky way. It has separate holder at the top for the puff. and i think its a very hygienic measure. Somewhat resembles the newly launched compact from Maybelline Matte range. so i usually use Light beige But this one is Natural beige. Nonetheless, it suits my skin tone . And since it's a bb cream it oxidises to match my skin shade. So no problem in that. it has a very creamy and moisturising texture. So I don't need to use a moisturiser before applying it. However, if you have a very dry skin then you might want to apply a good moisturiser first. It gives a dewy finish to the face. Using the puff I lightly tap the bb cream all over my face and blend it . It does not require a separate brush. It gives me flawless finish. It has medium coverage but can be easily built up. The staying power is whole day even without a primer. Two Face Mall is a Korean cosmetics store.They have great offers on the products available like 5$ off on registering and even free shipping that's registered! Give details like your name, address, product you want etc and send! The store will check prices and shipping and let you know about them. The store confirms your order and sends your products over! These Korean brands have such adorable packaging!! Wwooahh the swirls make me confused >.< it cute btw!! This looks like a really interesting BB Cream due to it being in a compact. Looks great on you! so far all the bb creams i use are within this price range. garnier and maybelline has cheap bb creams but they dont really work. looks good to me but whether it wil suit my skintone is the query since its a korean product!! n i guess it suited u.. This file is updated sometimes since tons of of videos are added every single day.